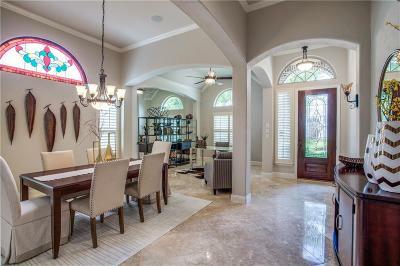 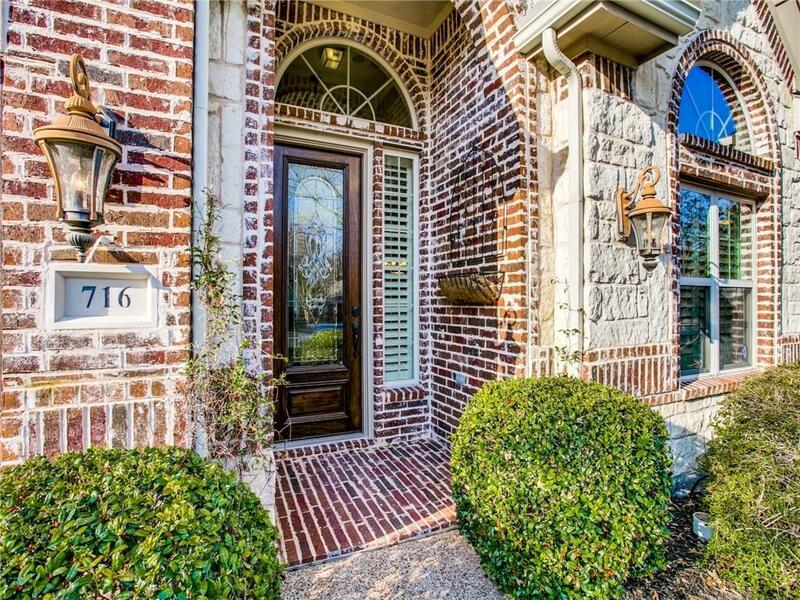 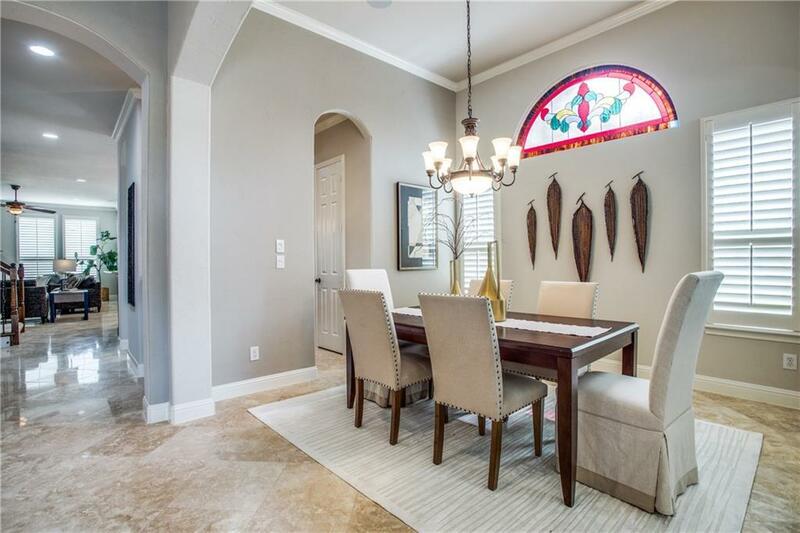 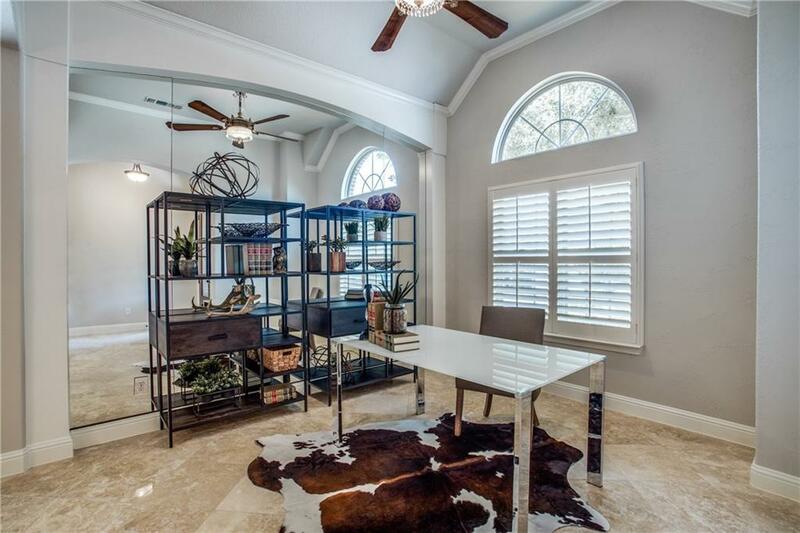 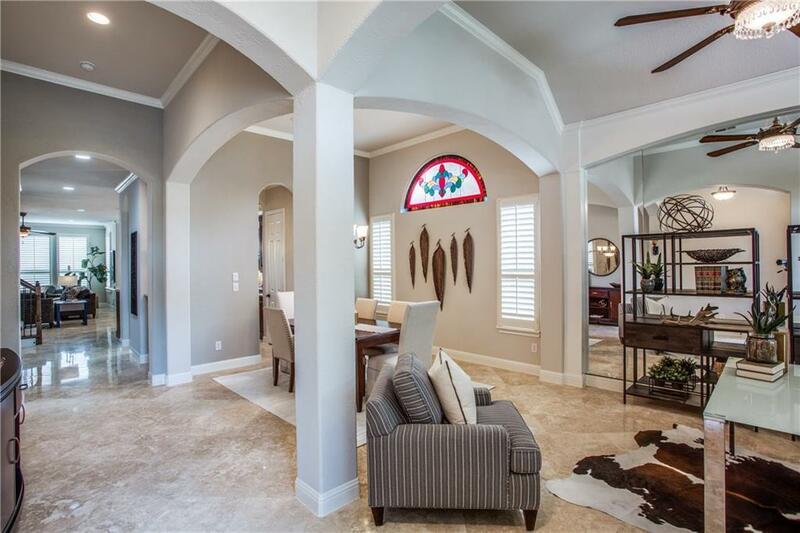 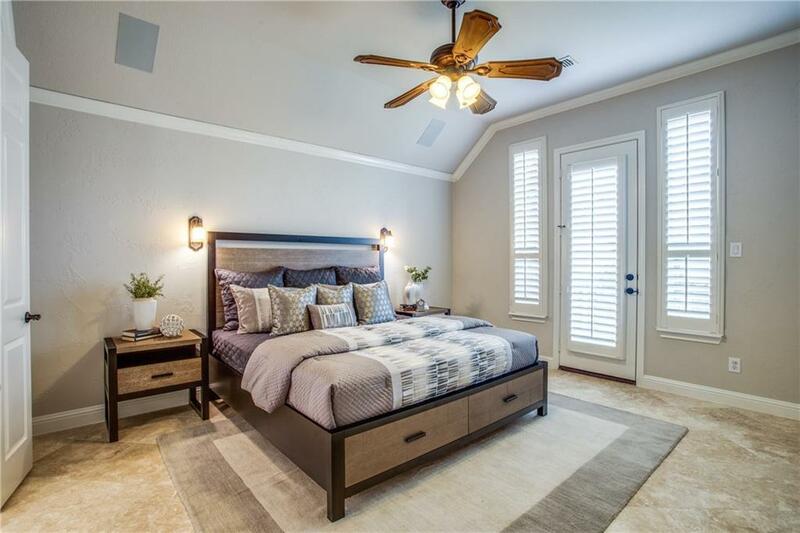 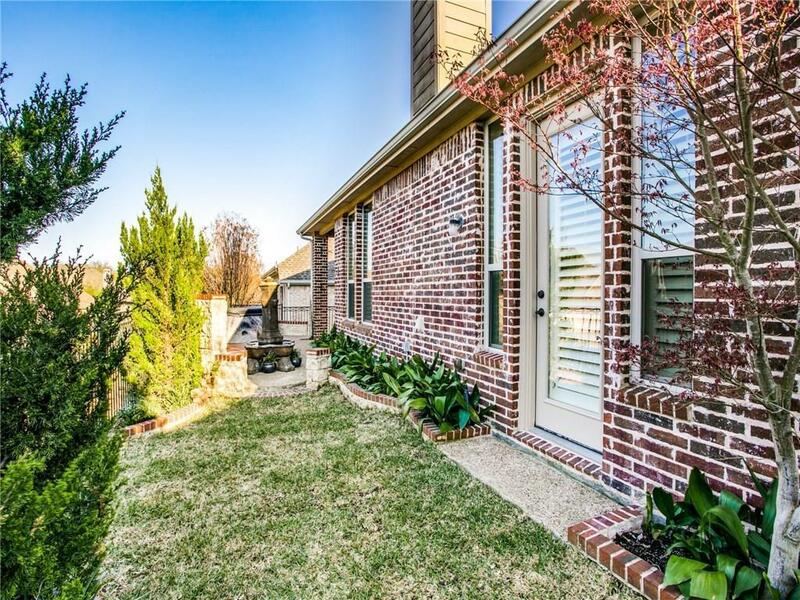 Stunning, K. Hov home on elevated & private lot.Shows like model with upgrades including travertine floors, designer paint, shutters, light fixtures, granite, stained glass window & more. 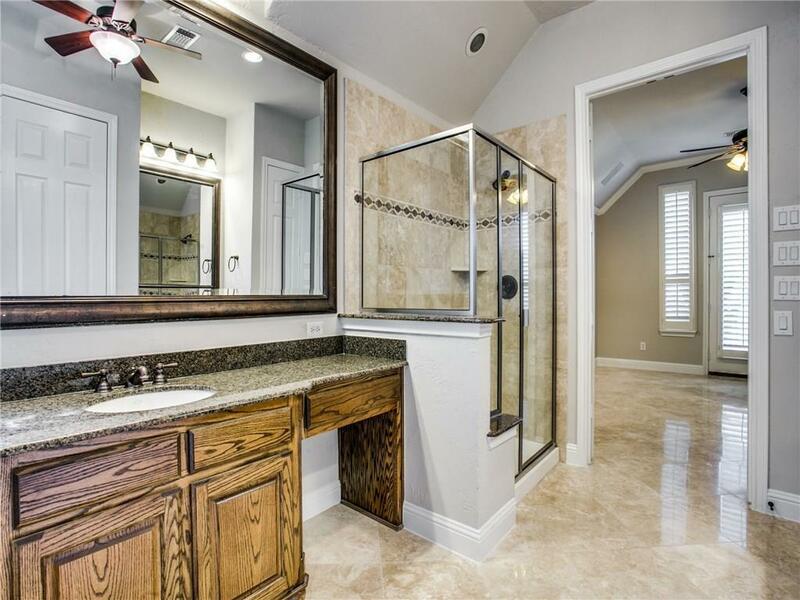 Complete upgrades in media of MLS. 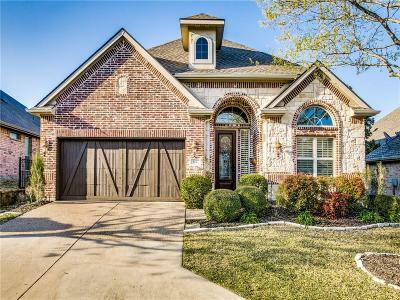 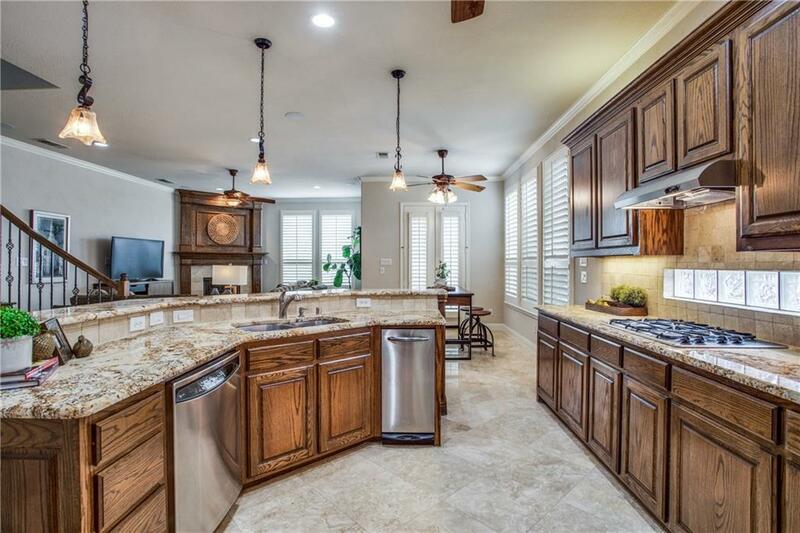 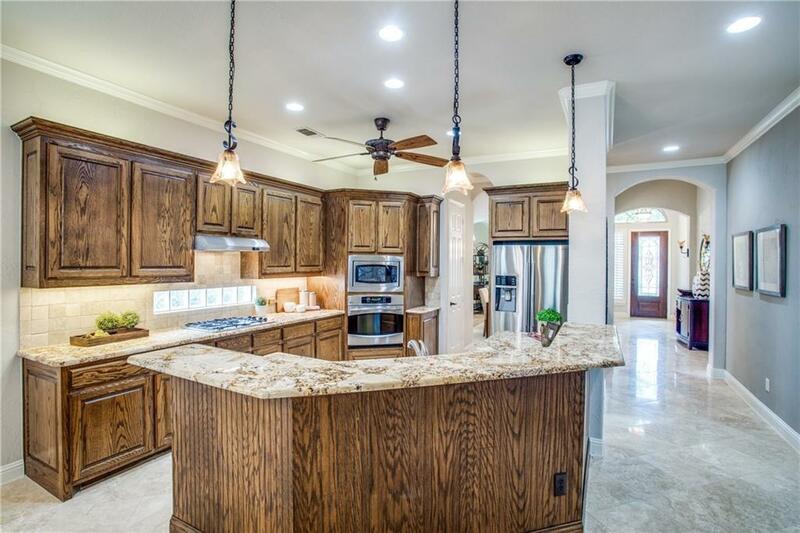 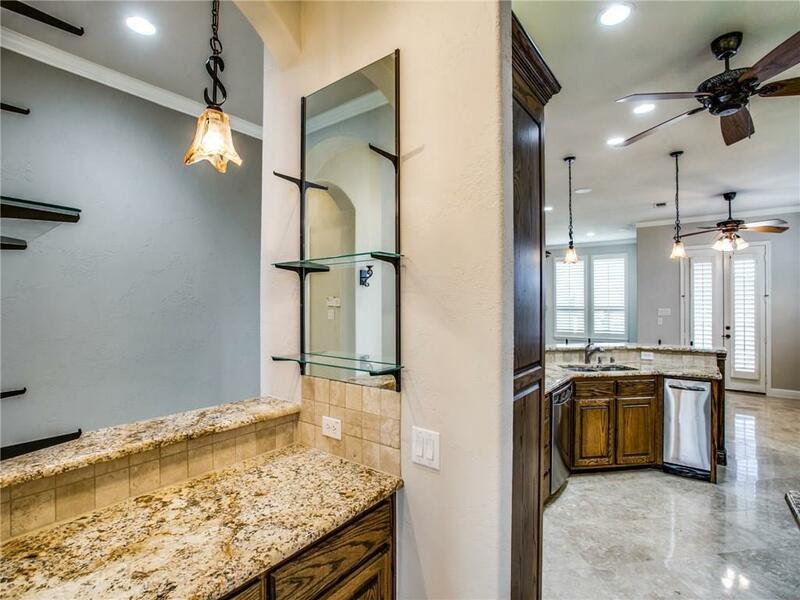 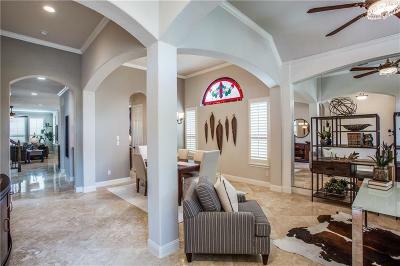 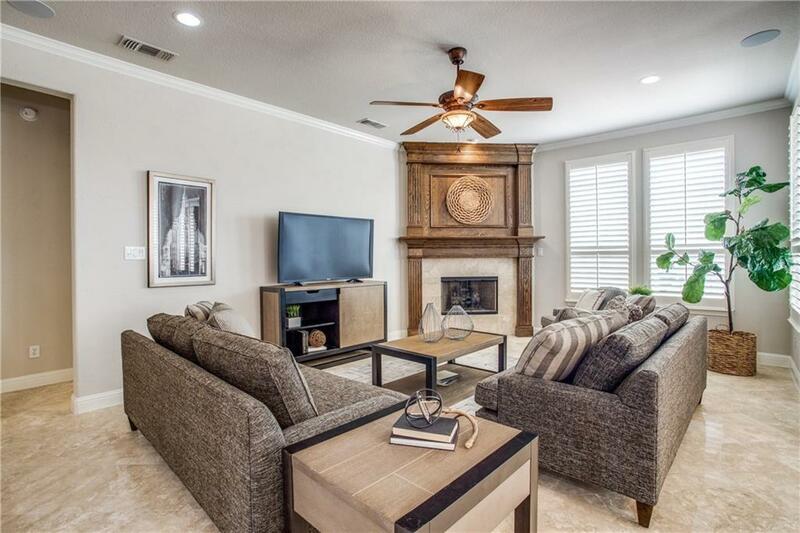 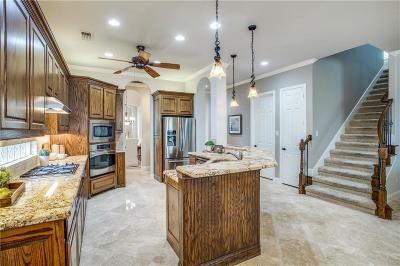 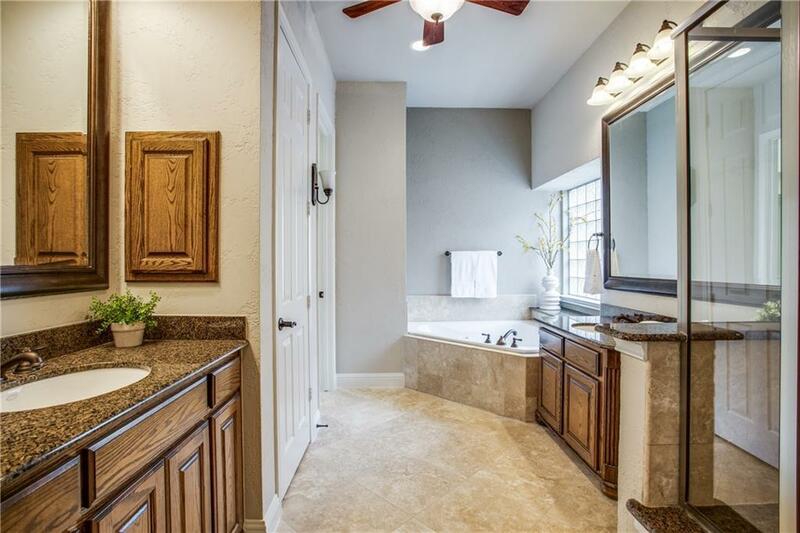 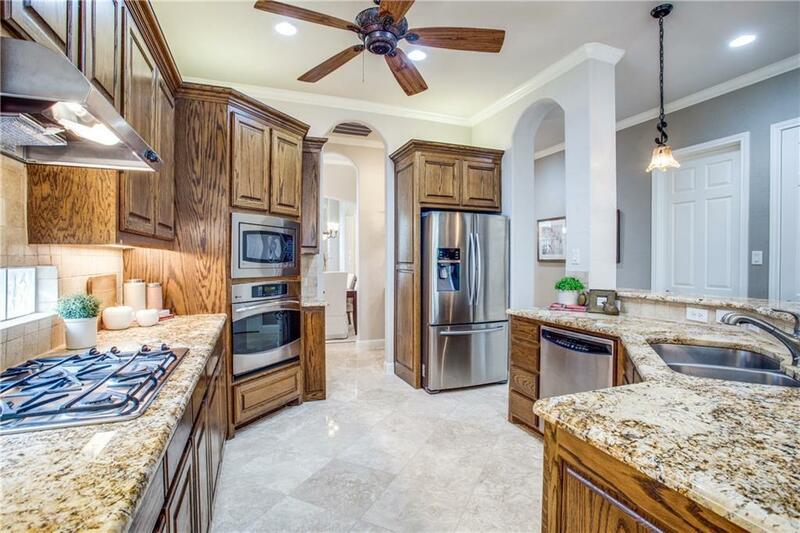 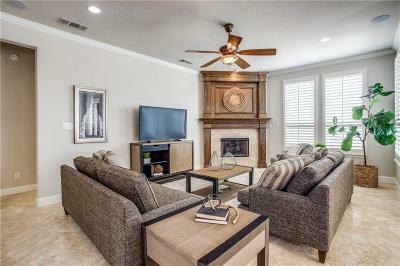 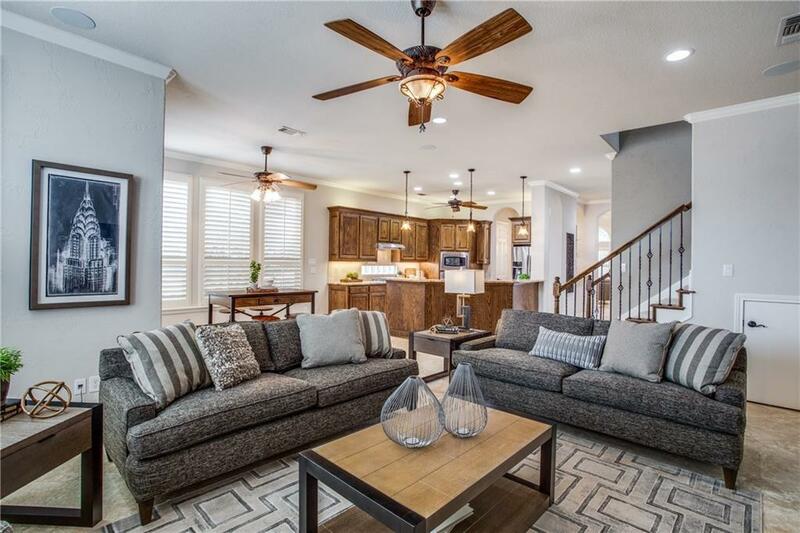 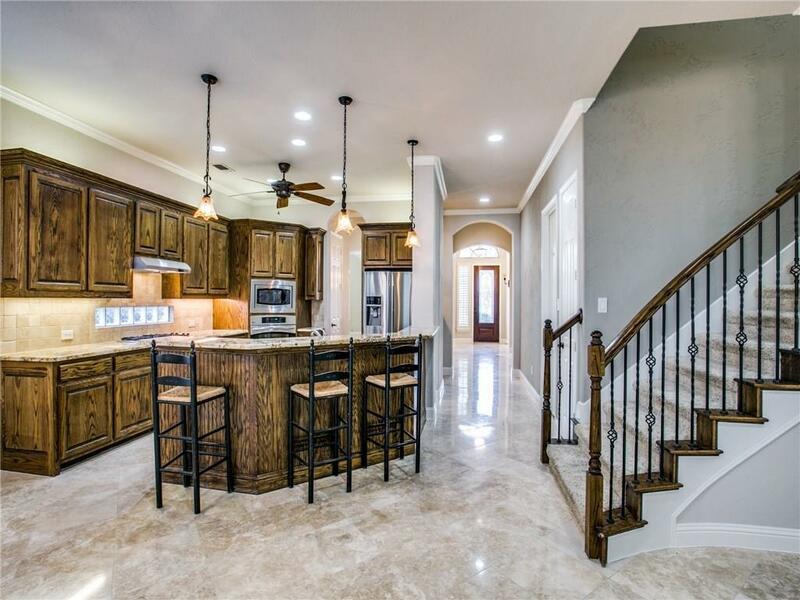 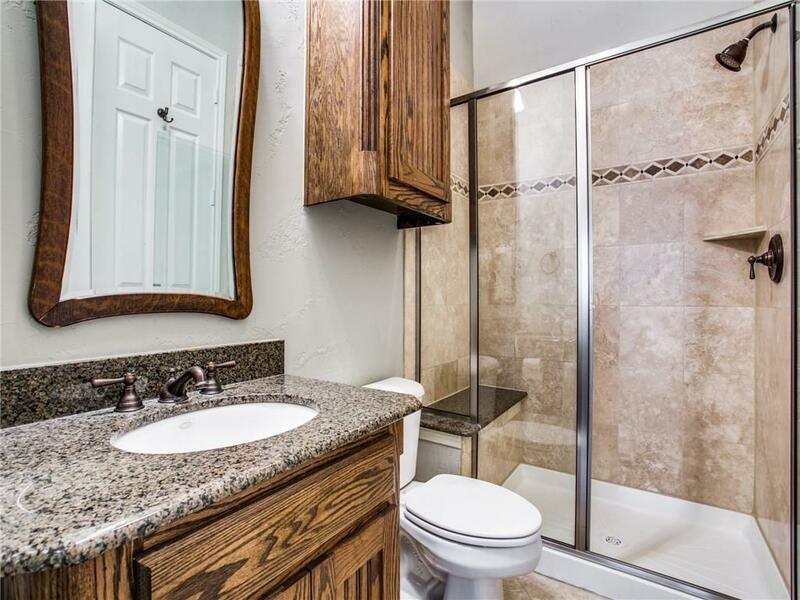 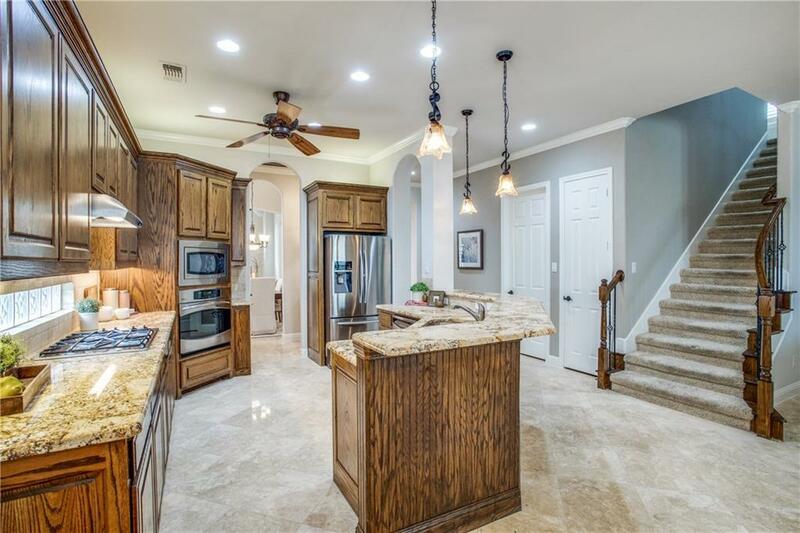 Bright & open floor plan for entertaining & warm living.Kitchen is cookâs delight with granite, SS appliances, breakfast bar & walk in pantry.Master suite has crown molding, tall ceiling & entry to back, 2 sinks, vanity, jet tub, shower, water closet, & walk-in closet. 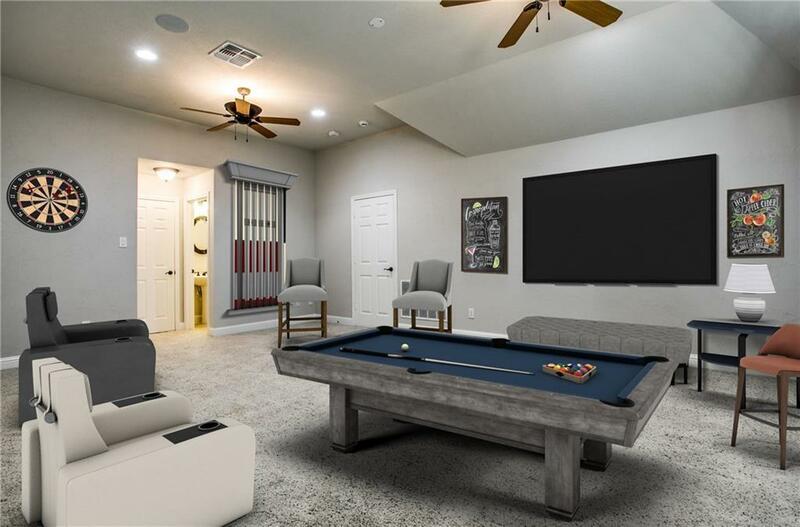 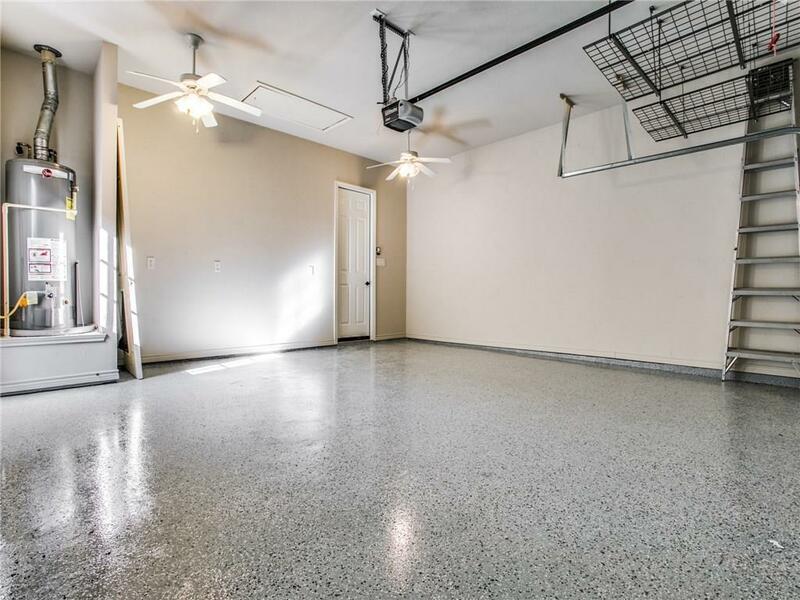 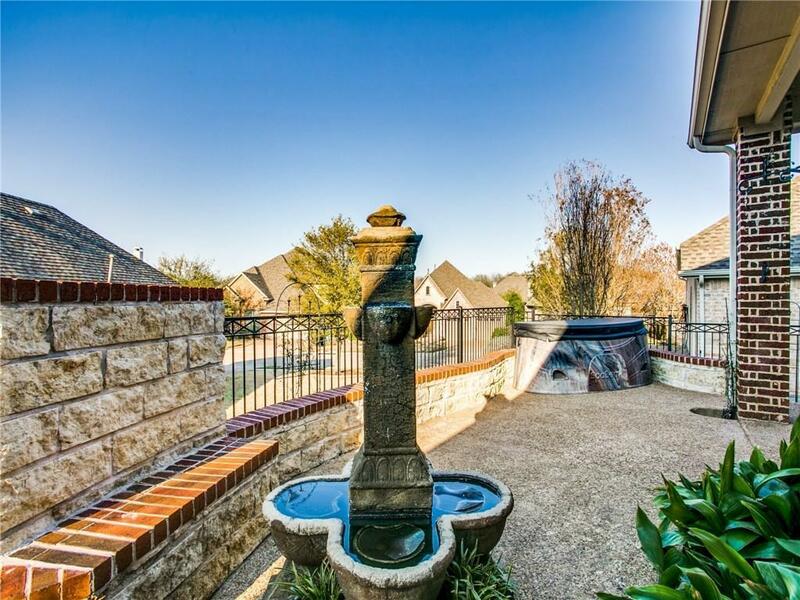 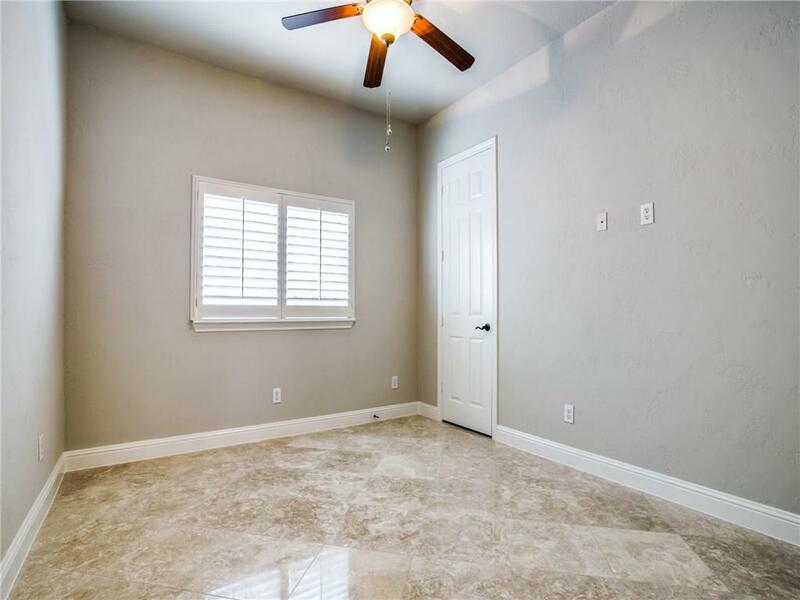 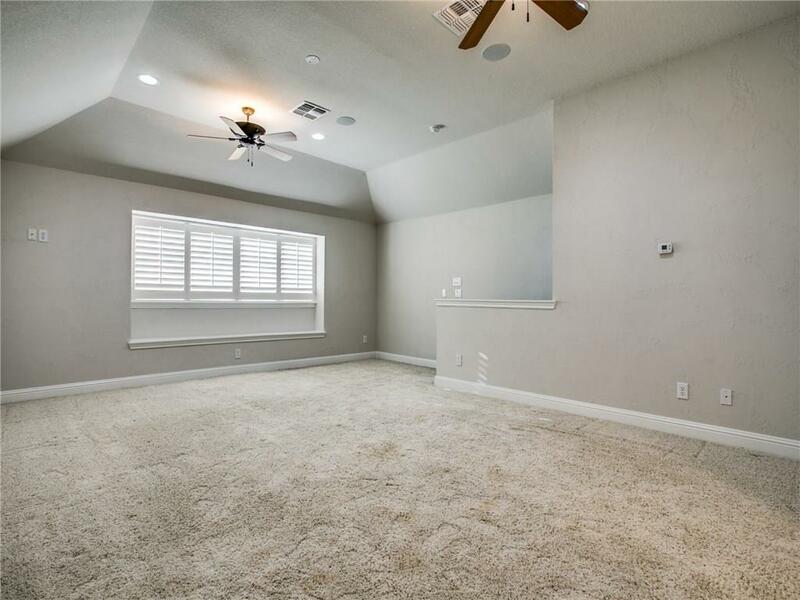 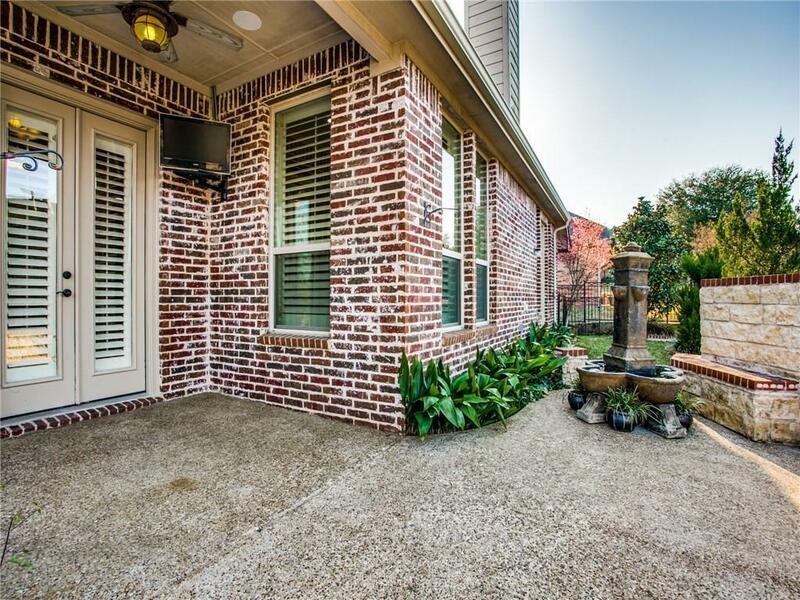 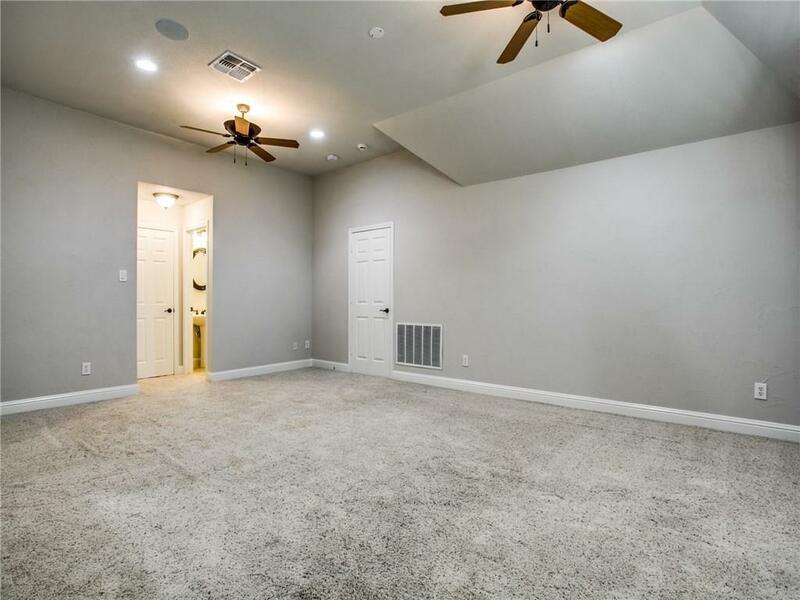 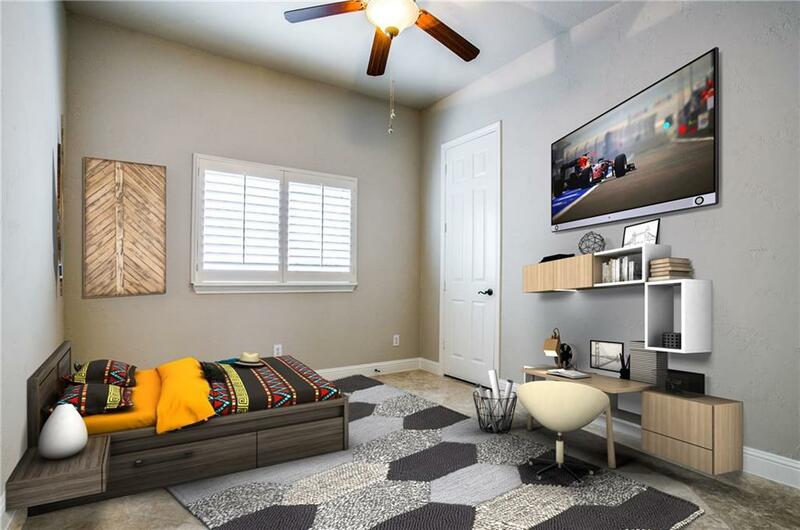 Game room up & half bath offer flexible space.Covered patio perfect for entertaining or quiet retreat.Side yard with separate gate.Storage includes extra garage height with storage, floored attic, room for fridge in utility room.